Have I ever mentioned how much I love salads?? They are one of my favorite side dishes, especially when grilling during the spring and summer! This recipe is so light and delicious! It's easy to put together and would be great for a BBQ since there is no mayo in this recipe. This recipe is the best eaten right after you make it, but it also tastes pretty good the next day if you have to make it ahead of time. I would recommend if you do need it for the next day, you could mix everything together in a bowl except the dressing the night before, and add the dressing right before serving. In a medium saucepan, cook the orzo in the vegetable broth according to package directions. Drain and rinse with cold water. In a blender or food processor, combine olive oil, vinegar, lemon juice, honey, basil and garlic until mixed well. 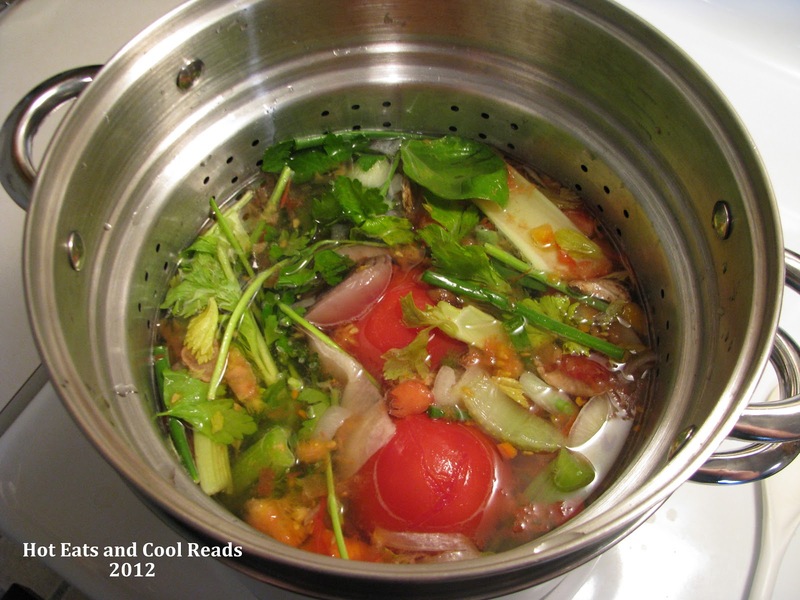 In a bowl, combine pasta, sauce mixture, tomatoes, cucumbers, salt and pepper. Refrigerate until serving! THANK-YOU for the printable option. Some of us don't do the pin thing! This looks so delicious, Sheena ! 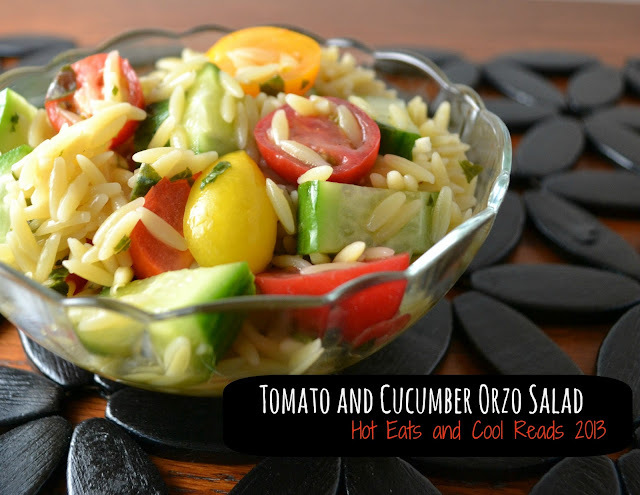 Must get me some Orzo :-) Thank you for sharing at our All My Bloggy Friends Party ! I love this recipe, Sheena! Orzo is great for light, refreshing salads because it isn't heavy like other pastas are. Pinned to my food board! Love this cold pasta salad! My husband was actually going to make something similar for Mother's Day but my daughter wound up bringing a different side. Ah well, guess I'll just have to make it. Thanks for sharing on Recipe Roundup. You're welcome and enjoy! It's a great salad!